At EmCadeamentos we dedicate ourselves to promote and disseminate the historical heritage, with the intention of value it. 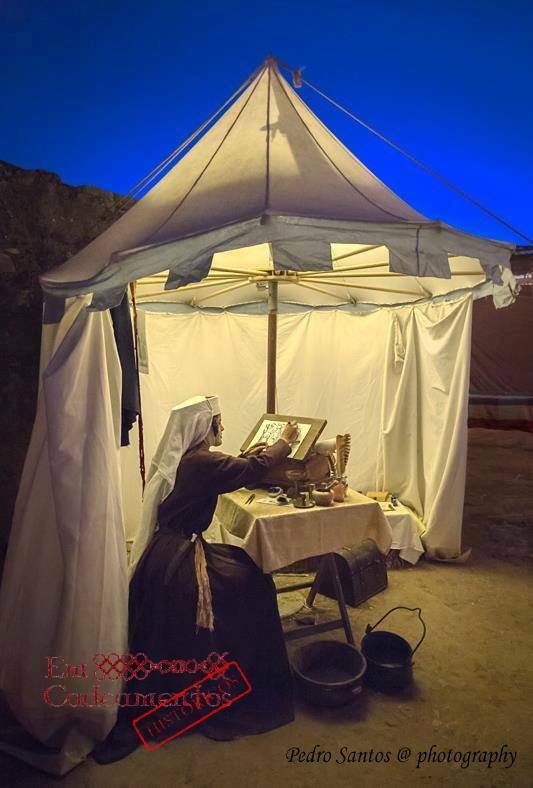 Minding this, we gathered a group of historians, archaeologists and other professionals that combining their theoretical knowledge to their practical skills; promote cultural activities with a real historical foundation. 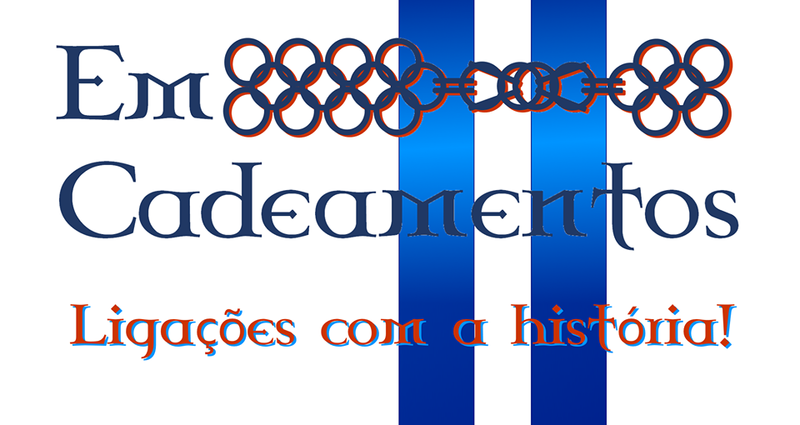 EmCadeamentos is an Association for Historical and Cultural Heritage / Associação para Promoção do Património Histórico-Cultural. 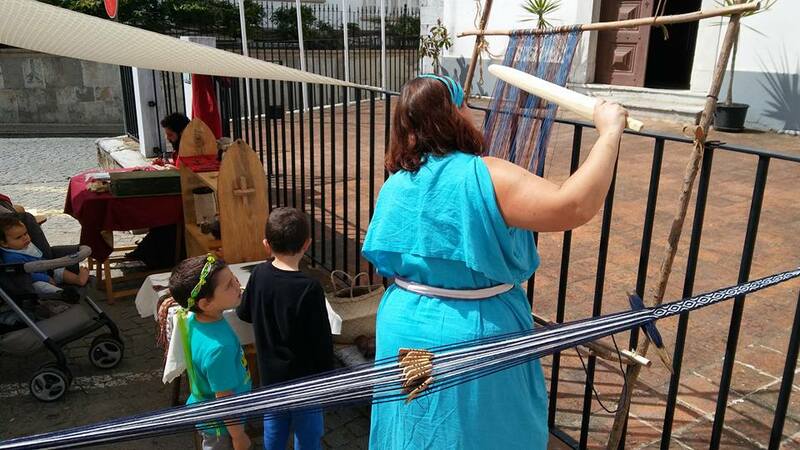 We prepare educational workshops of Experimental Archaeology, living History and Heritage, ranging from Prehistory to the Middle Ages. This type of approach allows greater interactivity with the public, chaining certain realities of the past (EmCadeamentos = Chain or links of a chain in Portuguese). Archaeologist, mentor, founder and president of the Association EmCadeamentos.